If your organization is currently using a custom mascot as part of its marketing strategy, properly storing your mascot when it’s not in use should be a high priority. 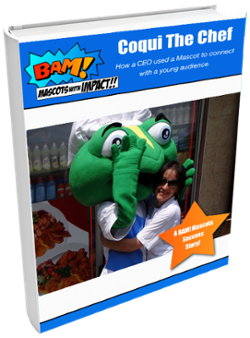 This will ensure you prolong the life of your mascot and maximize your return on investment (ROI). By taking some simple measures to correctly store your mascot, you will protect the costume from being damaged by things such as dust, moisture, mold and bugs. Before you store your mascot, you first need to make sure that it’s clean from anything that could potentially stain or damage the costume. That means it’s essential that you clean the costume as soon as you can after each use. To stop any immediate damage from occurring after the costume has been worn, you should use a dry cloth to wipe the interior of your mascot and wick away any perspiration that occurred during an event. 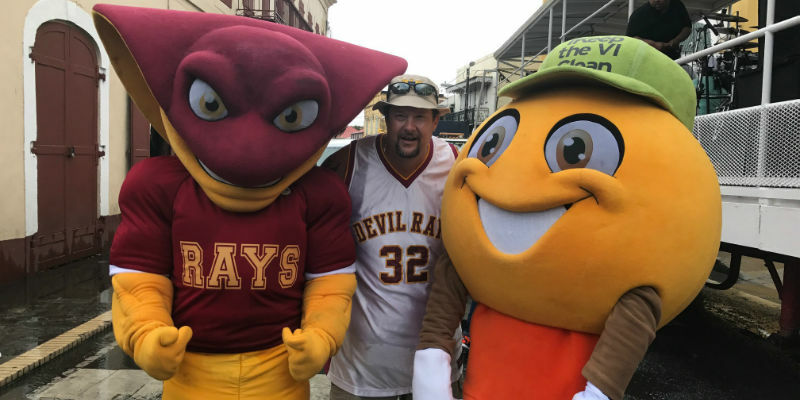 One you have done this, you should then take the mascot costume for a professional cleaning at your earliest convenience. A professional cleaning will ensure your mascot costume is as good as new, both inside and out. Once you have cleaned your mascot costume, it’s essential that it is dry before you put it away in storage. If you don’t let your mascot dry and air out, then you are risking bacteria and mold developing in the fabric. This step is fairly straightforward. All you need to do is allow your mascot to dry completely after you clean it - don’t forget to ensure that the bag or case that you are storing the mascot costume in is clean and dry as well. Now you know that your mascot is ready to be stored, it’s a good idea to do one last thorough inspection of the costume before you store it away. This will save you any crazy rushes in the future if you open your mascot up before an event, only to find an issue. Go over your mascot costume in detail, making sure there are no stains, rips or any other damages. These can all be fixed but you don’t want to be doing them on the morning of your next event. The custom carry bag that comes with your mascot is made to fit your costume and can be used to store your costume as well. If your environment requires a more sturdy storage option, do keep in mind that mascot costumes come in a wide range of shapes and some have enhanced features and props - this means there’s no one case that can be perfectly suited for storing every mascot. When choosing a case, the most important thing is to make sure that there is enough space for your mascot costume. Give extra space to any enhanced features, such as wings, ears or tails, as bending these parts of your mascot costume could cause permanent damage. If you have the space, and your mascot costume is the separate head and body type, hanging it in a closet with the head and shoes on a shelf is also a good solution. Once packed away, store your mascot costume in a dry place that sits around room temperature. It’s important to avoid places such as basements and garages that could be cold and musty - this could lead to mold growing on the fabric of the costume and the build-up of unpleasant odours. Need any further advice on storing your organization’s mascot costume? Contact BAM Mascots today, we would be more than happy to offer any further advice.